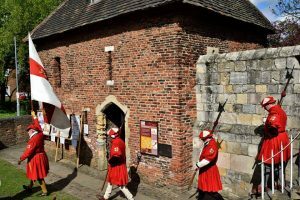 The Sheriff’s Army will be calling in at the Red Tower to be presented with a short talk on the Tower’s history and take refreshments. 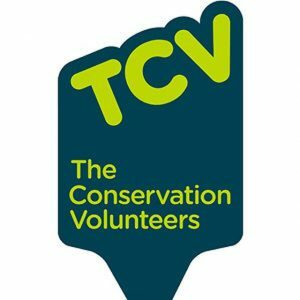 They will be starting on the Walls about 2:30 pm at Lendal Bridge, so should be at the Red Tower between 3:30 and 4 pm. 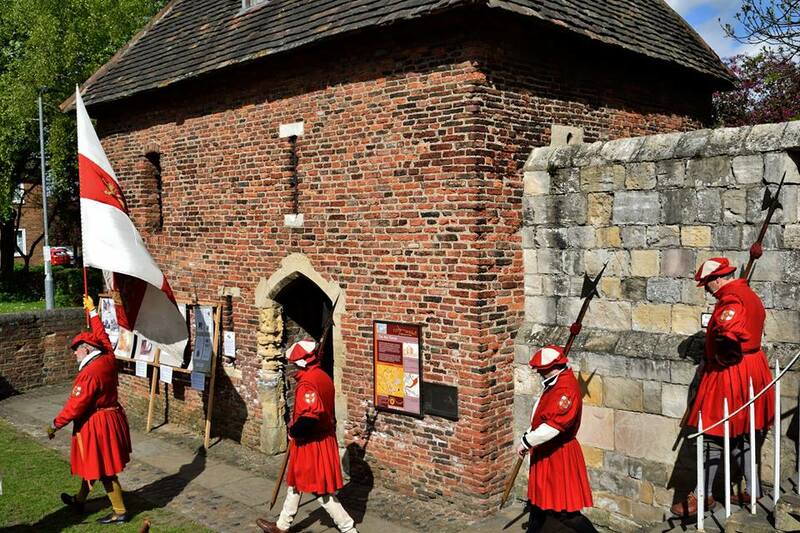 The Red Tower will be open to all, come and learn its history, as well as more about the other events we are running.